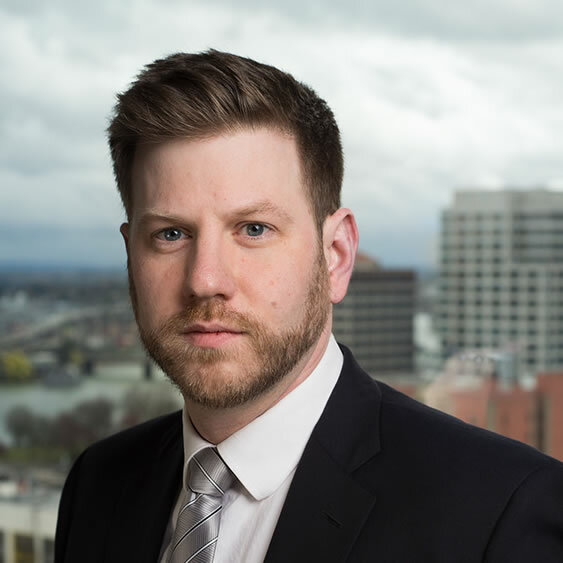 Dirk is an associate with Kivel & Howard, focusing primarily on assisting clients with real estate and business disputes. Prior to joining Kivel & Howard, Dirk has had positions practicing criminal law, ran a solo focusing on domestic relations and landlord tenant disputes, and worked for major lending institutions in real-estate litigation. Dirk’s pragmatic approach to resolving disputes focuses on finding that path to resolution that is the most cost effective for his clients. While the most cost effective legal counsel you can have is preventative, when disputes arise Dirk helps advise clients on how to achieve their goals by focusing on what is truly important to them. Outside of the office Dirk can be found spending time with his family and gardening. © 2019 Kivel & Howard LLP All Rights Reserved.